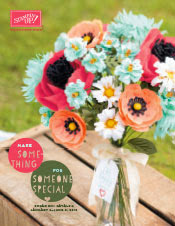 **or you can heat emboss using embossing powders and a heat tool. 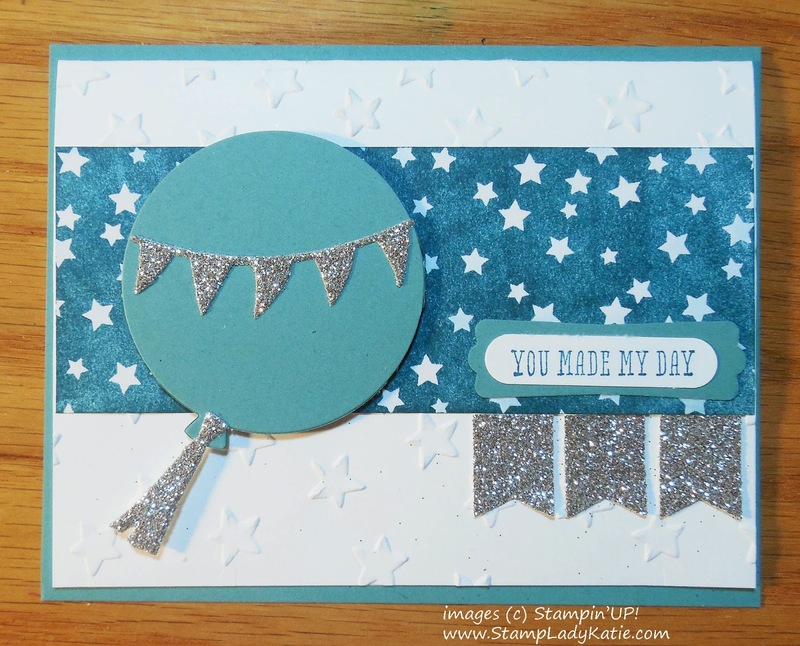 The stars on the white part of this card are texture embossed. 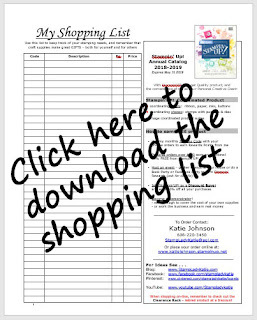 (click here to see the folders Stampin'UP! currently sells). 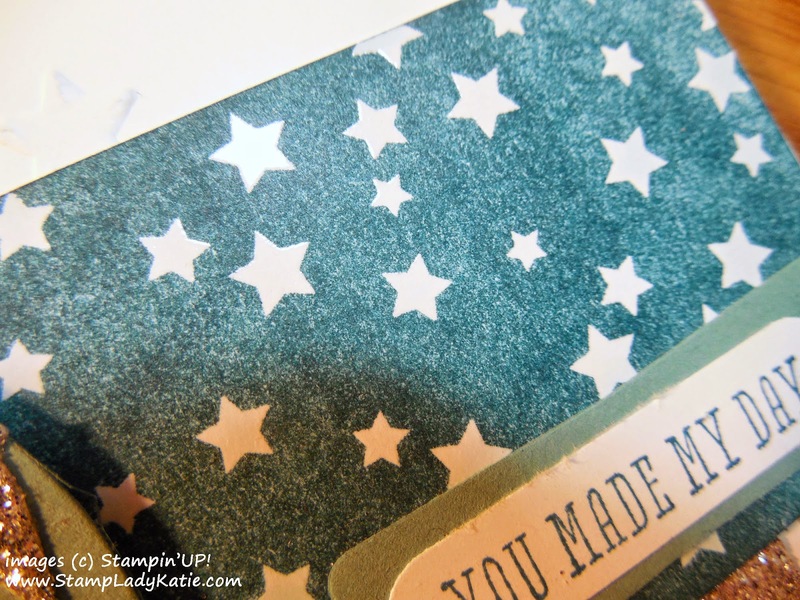 The small stars on the blue strip are an example of heat embossing. To do this yourself you'd need embossing powder and a hear tool. Don't you just love how these heat embossed images "pop" off the page? They're shiny and impressive even when you don't add color. 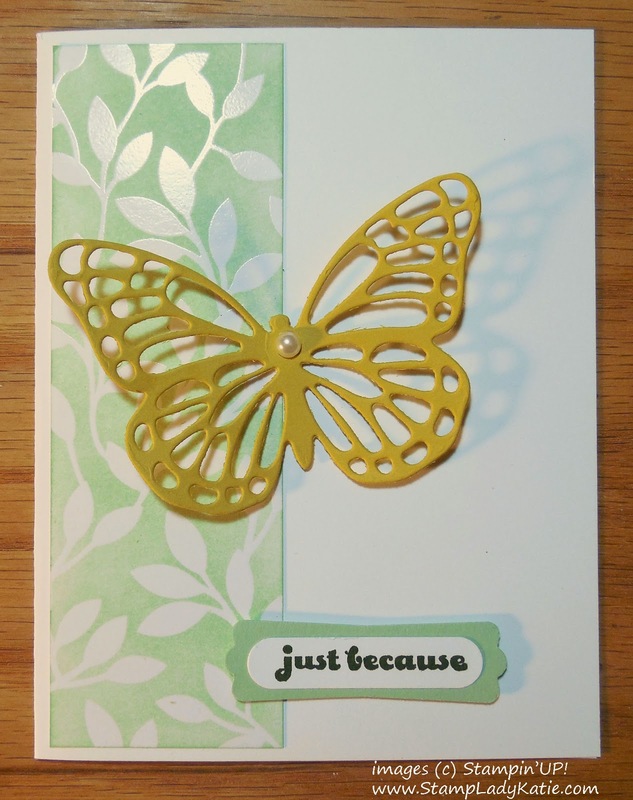 Here's another card made with one of the pre-embossed papers in this pack. 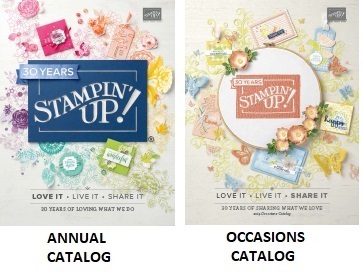 This set of pre-embossed papers is one of your choices for a Sale-a-bration 2015 reward. 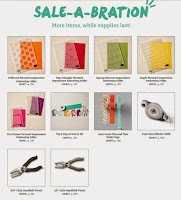 And just an FYI: Sale-a-bration ends March 31st. 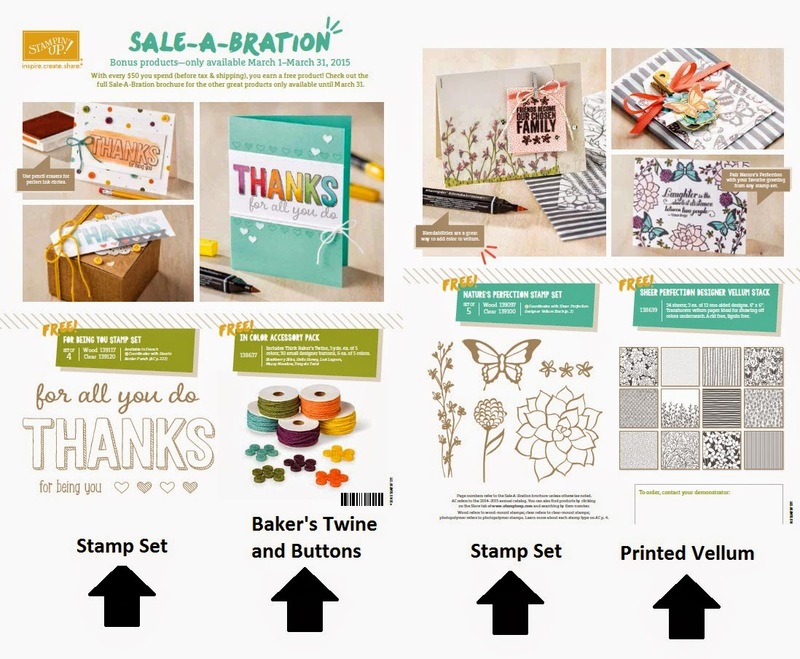 For those who don't know, Sale-a-bration is Stampin'UP! 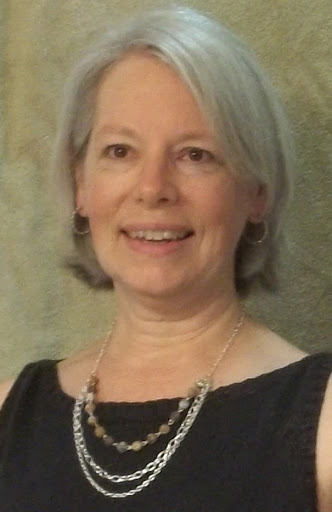 's big sales event of the year. 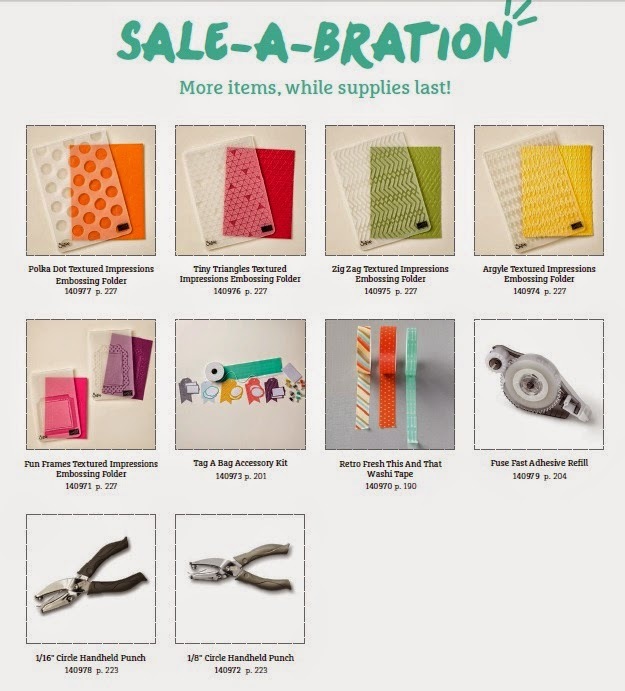 Every $50 purchase earns you a free item from the list of SAB choices. 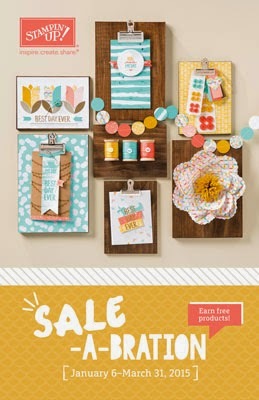 Be sure to check all 3 flyers to see all your choices.